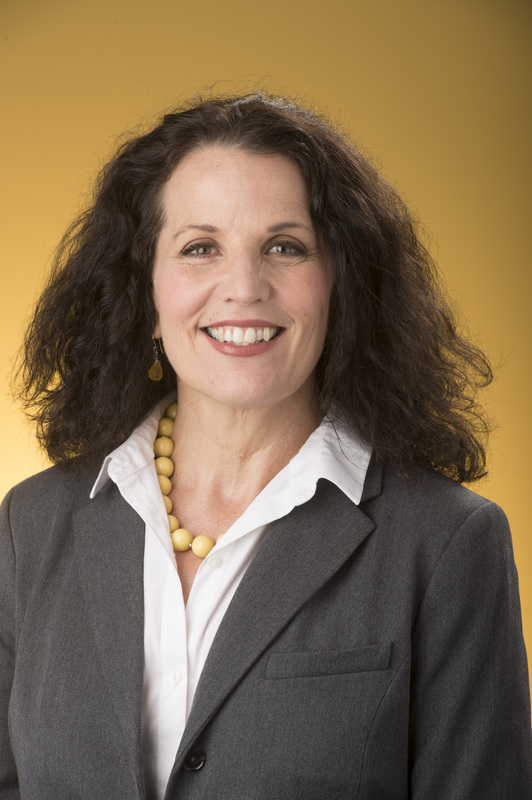 Dr. Patty Poulter is the Dean of the College of the Arts at Kennesaw State University. The College of the Arts is one of the largest schools of the arts in Georgia, and is accredited by that National Association of Schools of Music, the National Association of Schools of Theater and the National Association of Schools of Art and Design. 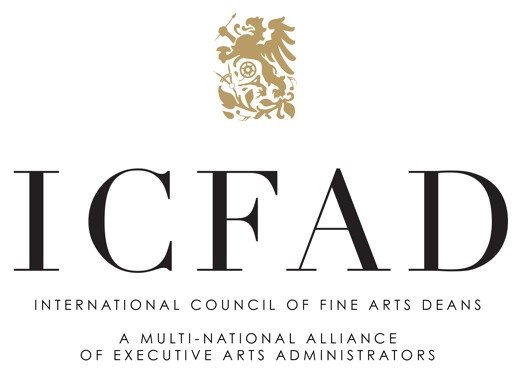 Dr. Poulter serves on the Executive Board of the International Council of Fine Arts Deans. She was the Council’s representative to the Americans for the Arts, a national legislative advocacy organization. In that capacity, she assisted in writing the official Call to Action position paper regarding funding for the National Endowment for the Arts and artists. The document urged Congress to support the NEA budget requests, thereby preserving citizen access to the cultural, educational, and economic benefits of the arts and advancing creativity and innovation in communities across the United States. Dr. Poulter is frequently invited to speak on the topics of Arts Advocacy, Higher Education Leadership, and the role of the Arts in Community. She has given numerous presentations at national conferences and international conferences on the topics of disruptive leadership, incorporating high impact practices into curriculum for student success, dealing with controversial issues in the arts on a university campus, and making your campus a cultural center. Dr. Poulter also has a long career as a church musician, serving as conductor of choirs and chamber orchestras. As a member of the seven-member vocal ensemble “Choragos,” she toured frequently throughout Europe performing music of the Renaissance, specifically from the manuscripts of Petrus Alamire. Dr. Poulter earned the Doctoral degree in Education in Music from the University of Illinois at Urbana-Champaign. In addition, Dr. Poulter holds a Bachelor of Music in Music Education, and a Master of Music in Choral Conducting, both from Eastern Illinois University. She has taught public school music, primarily at the Middle and High School level, in both Illinois and Minnesota. In addition, she is a bluegrass musician, blogger, world traveler, art collector, (with a special interest in outsider artists), and an intrepid explorer and photographer of abandoned spaces and buildings. She has two daughters and three grandsons who bring her great joy.